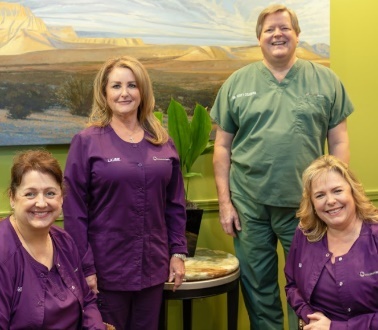 With each visit, our dental hygienist thoroughly and gently cleans your teeth and gums. We can take X-rays (or radiographs) and photos to keep tabs on any trouble spots. Regular cleanings are the best way to keep you smiling wider. Periodontal (gum) diseases, including gingivitis and periodontitis, are serious infections that, left untreated, can lead to tooth loss. Bleeding gums are not a big deal.